The debate has been moderated by Vladimir de Semir and Gema Revuelta and has included the speeches from Casto Rivadulla, Shira Knafo, Anna Mura, Aureli Soria-Frisch and Carmen Casado. After the presentations, it has been the audience’s turn: several questions on neuro-enhancement have been raised, to which the public has responded via an automatic voting system. These are some of the answers registered: almost three quarters of the audience would approve of the use of these substances and technologies in healthy people if they were meant to prevent age-related cognitive problems (like memory loss); a bit more than half of the room would disagree on its use when recreational or without a justification. Varied and suggestive, opinions from the audience at SuperMI are just a sample of the open debate on this field. 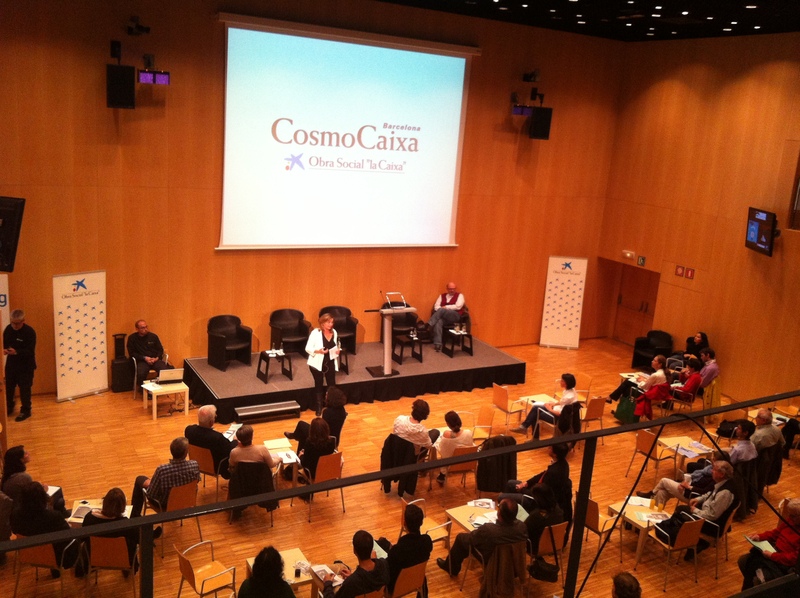 The event has been organized by Universitat Pompeu Fabra (OCC-UPF) and CosmoCaixa from Obra Social “La Caixa” in collaboration with Fundación Española para la Ciencia y Tecnología (FECYT) inside of the European project NERRI (Neuro-Enhancement Responsible Research and Innovation). This three-year initiative funded by the 7th Framework Programme of the EC aims at guaranteeing that neuro-enhancement techniques are developed according to the values and expectations of society, not only at a legal and economical level, but also at an ethical one. In Spain, Gema Revuelta is the person in charge of the project. She is professor at the Experimental and Health Sciences at Universitat Pompeu Fabra (CEXS-UPF) and Deputy Director of the Science Communication Observatory (OCC-UPF).